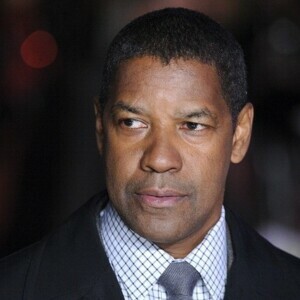 Denzel Washington net worth and salary: Denzel Washington is an American actor, screenwriter, producer, and director who has a net worth of $220 million. Every year Denzel Washington earns $60-$80 million dollars. Washington was born and raised in the New York metro area, the son of a beauty salon owner and a Pentecostal minister. He earned a B.A. from Fordham University and won a full-ride scholarship to the American Conservatory Theater in San Francisco, though he returned to New York after a year to pursue acting professionally. 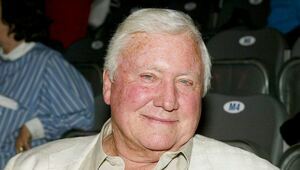 Washington began in summer stock theater, slowly working his way into minor film and made-for-television roles, but in 1982, he landed a spot on the successful medical drama St. Elsewhere and remained there until the show's final season in 1988. The same year, he received an Oscar nomination for Best Supporting Actor in the anti-Apartheid film Cry Freedom, and in 1989, he won that same award for his performance in Glory. In 1992, he received a Best Actor nomination for his performance in Malcolm X, and in 1999, he was nominated again and also won a Golden Globe for The Hurricane. 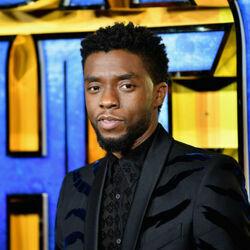 The following year, he finally won Best Actor for his role in Training Day, becoming only the second African-American actor to win Best Actor; that year, he also appeared in the Disney football drama Remember the Titans, which earned over $100 million at the box office. In 2002, Washington stepped behind the camera to direct Antwone Fisher; he has since directed The Great Debaters and produced several more movies, including The Book of Eli and several television programs.